In the first eleven months of 2018, Netflix released more “Original” projects than it did titles acquired from other studios, according to a study publicized in Deadline. From January to November of last year, the service’s “Original” films and series made up 51 percent of their newly-added content in the United States. The report—from Ampere Analysis, a United Kingdom research firm—also notes that this is twice the share “Original” releases had on the platform in 2016, which was just 25 percent. In raw numbers, about 11 percent of the content currently available on Netflix falls under the category of “Original.” Though just over one in ten may seem like a small portion of the site’s library, it is significantly larger than the shares of original content from competitors. Proprietary series and films on Hulu and Amazon make up just 1 percent of either site’s entire offerings. Netflix has long invested in producing and acquiring exclusive content, beginning with the U.S. version of House of Cards back in 2013, which starred Kevin Spacey and Robin Wright. The concept behind this tactic was simple, to both draw in and keep subscribers with shows and movies they couldn’t find anywhere else. In 2018, with two Academy Award-nominated films in Alfonso Cuaron’s Roma and Joel and Ethan Coen’s The Ballad of Buster Scruggs, Netflix has shown its potential ability to run with the big dogs. This ever-growing amount of original content may leave Netflix in a better position than its competitors in the coming years. A number of studios, including NBCUniversal and The Walt Disney Company (with its recent acquisition), have their own streaming services in the works. 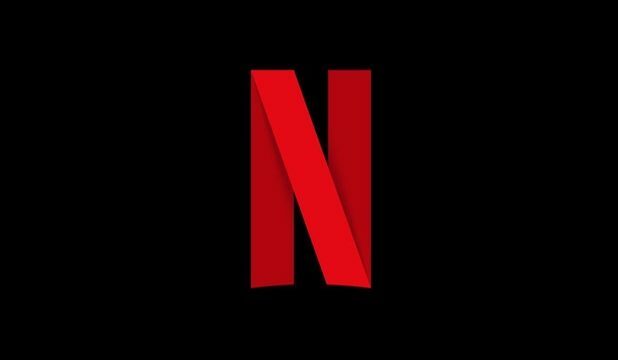 As a result, much of Netflix, Hulu and Amazon’s acquired content could potentially be stripped from them for the studios to fill their own streaming libraries. With all this on the horizon, audiences can only begin to imagine what the streaming service landscape may look like a year or two from now.